In a press conference that held today, more details about the forthcoming season of Big Brother Naija surfaced. The huge difference, though, is that organisers of the famed reality show Multichoice have parted ways with online payment platform Payporte. Now, sports betting company BetNaija was unveiled as the new headline sponsor. Furthermore, the show returns to Nigeria! Granted, we are yet to solve our electricity issues that has plagued the country since forever, but it’s makes sense that show calling itself BB Naija should be done in Nigeria. Before last season kicked off, the show was housed in South Africa and Lai Mohammed, minister of information and culture, had directed the National Broadcasting Commission (NBC) to investigate why it was being staged there. Also, it looks like the show will retain Ebuka Obi-Uchendu as host because he excitedly tweeted about the BB Naija‘s return, with a photo of last season’s winner Miracle Ikechukwu. BIG BROTHER NAIJA IS BACK!!! Yes it is and you could be the next to receive your own Miracle and become a superstar!!! ”It made financial sense to have a purpose built-house in South Africa where Mzamzi can do its Big Brother, Angola can do its own, South Africa and also Nigeria. 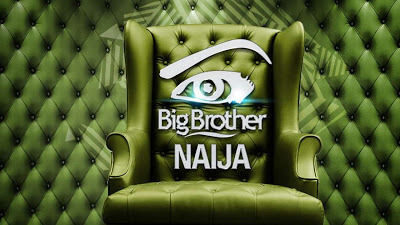 We were not in a position to build a Big Brother Naija House before but now we are in that position.” General Manager Multichoice Nigeria Martin Mabutho said. As stated in Ebuka’s tweet, auditions begin on February 1 and 2.